Scott Hamilton is a Senior Foreign Service Officer, class of Minister Counselor, who has focused his career on Latin America and Africa. 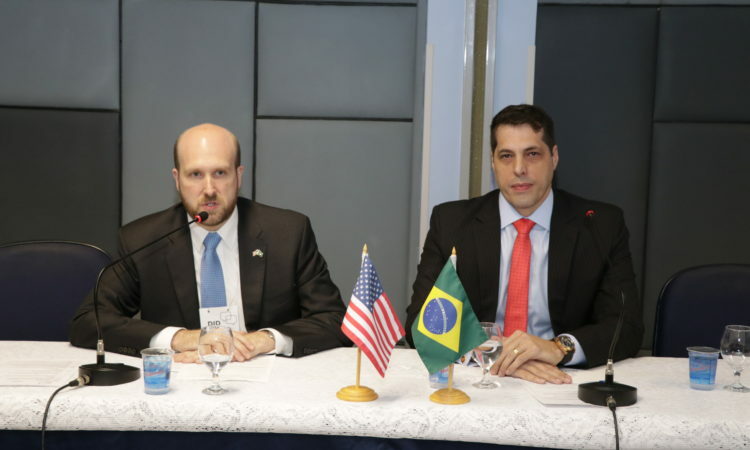 He assumed his current position as Consul General in Rio de Janeiro in August 2018. 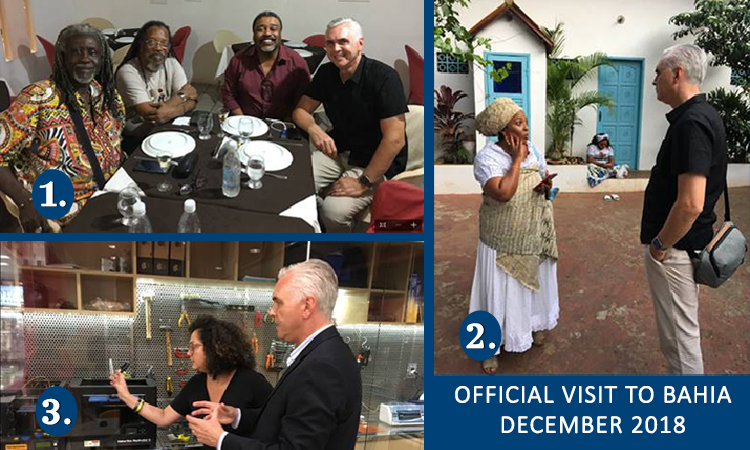 Mr. Hamilton most recently served as Deputy Chief of Mission and then Chargé d’affaires at the U.S. Embassy in Havana, Cuba, from 2015-17. Other senior leadership positions in the U.S. Department of State include Director for Central American Affairs from July 2013-15, Deputy Chief of Mission in Gaborone, Botswana, from 2009-12, and Deputy Director for East African Affairs from 2007-09. His other assignments include Ecuador, Colombia, South Africa (twice), Russia, and at the U.S. Mission to the OAS. He speaks Portuguese, Spanish, and Russian. A 2013 Distinguished Graduate of the National War College, Mr. Hamilton also holds degrees from Harvard Law School (JD, 1989) and from Oxford University (BA, Politics, Philosophy, and Economics, 1986). He practiced law in a Chicago from 1989-1992. Scott is married to Isabel and they have two children.